A comprehensive resource on the formation of tribal business entities. 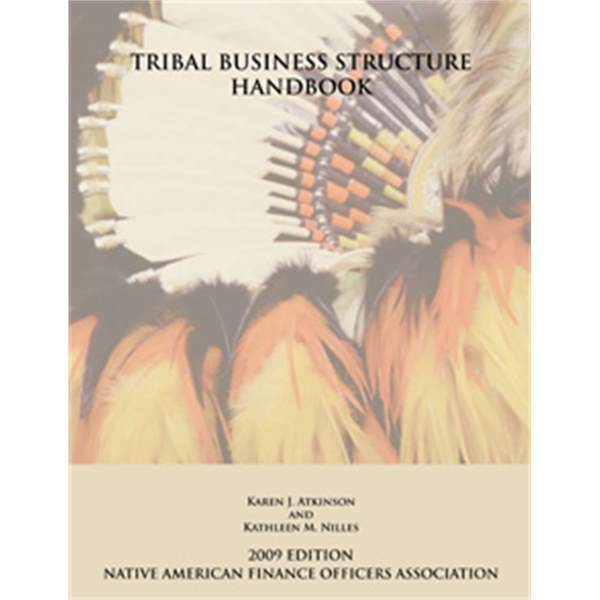 Hailed in Indian Country Today as offering "one-stop knowledge on business structuring," the Handbook reviews each type of tribal business entity from the perspective of sovereign immunity and legal liability, corporate formation and governance, federal tax consequences and eligibility for special financing. Covers governmental entities and common forms of business structures.